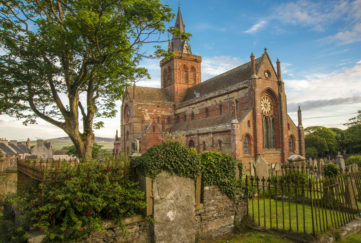 If you’ve visited Orkney during the summer months then you’ll already know about its breathtaking vistas, rugged coastlines, stunning beaches, incredible archaeology, diverse wildlife, rich culture, and unique food, drink and crafts. But this is a place that delivers memories all year round. Each season offers something different for the traveller to discover. 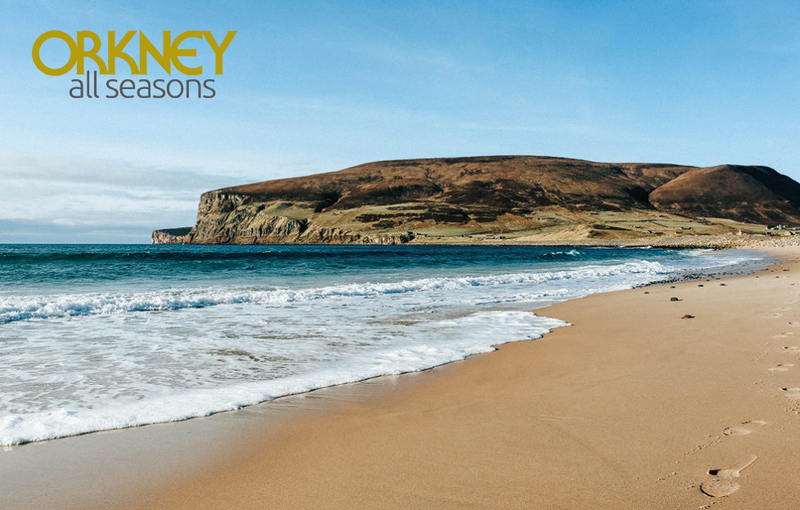 You can stretch your legs on a dramatic coastal walk above the sea cliffs at Yesnaby. 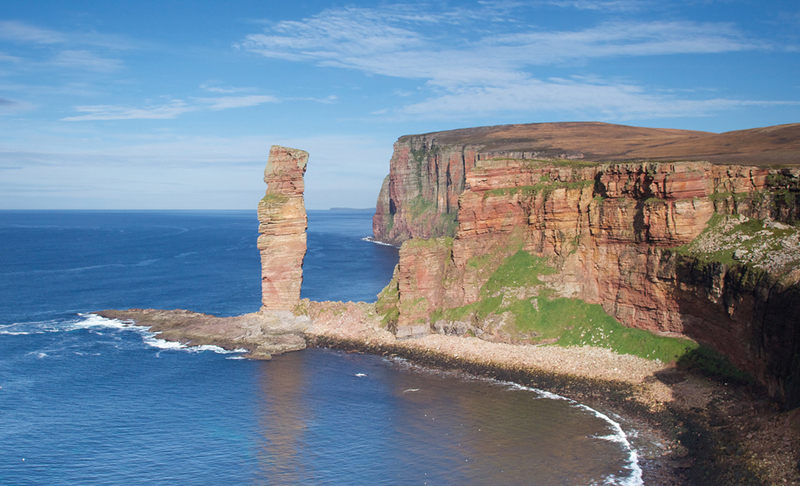 Or make the hike out to see Orkney’s most famous landmark, the Old Man of Hoy sea stack. Find solitude on a stroll along one of the pristine beaches. Keep your eyes peeled for seals, whales and otters along the way! There are also walking routes taking in many of Orkney’s world-class archaeological and historical sites. If flora and fauna’s your passion, the islands have dozens of nature reserves. 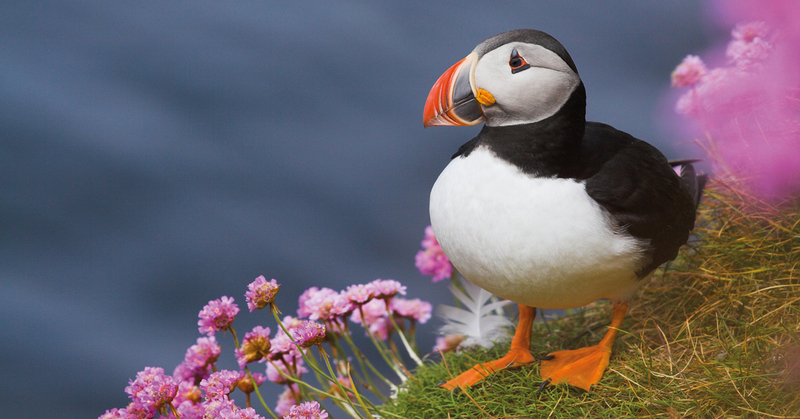 These cover varied habitats, from moorland to coast, and you might well see hen harriers, owls, white-tailed eagles and puffins. A definite highlight of an Orkney stay will be found when you head indoors, fully refreshed, to sit by a roaring peat fire with a dram of local whisky – or one of the local beers, gins, wines or rums! You might find yourself enchanted by a tale of mystic selkie folk, whisked up to dance a traditional Orcadian Strip-the-Willow, or just engaged in conversation with friendly locals. 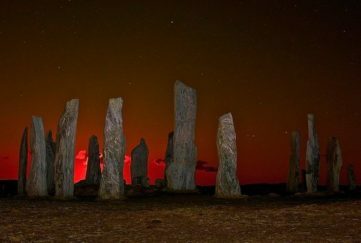 They’ll probably tell you about the remarkable number of events and festivals taking place in Orkney throughout the year. 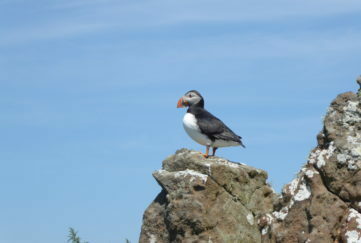 Journey out to Orkney’s outlying islands and you’ll learn that each has its own distinctive landscape and history. On North Ronaldsay you’ll find a traditionally built stone dyke encircling the entire island – it’s there to keep the ancient local breed of seaweed-eating sheep on their shoreline habitat. Or travel to Rousay, dubbed “the Egypt of the North”, thanks to its remarkable concentration of archaeology. 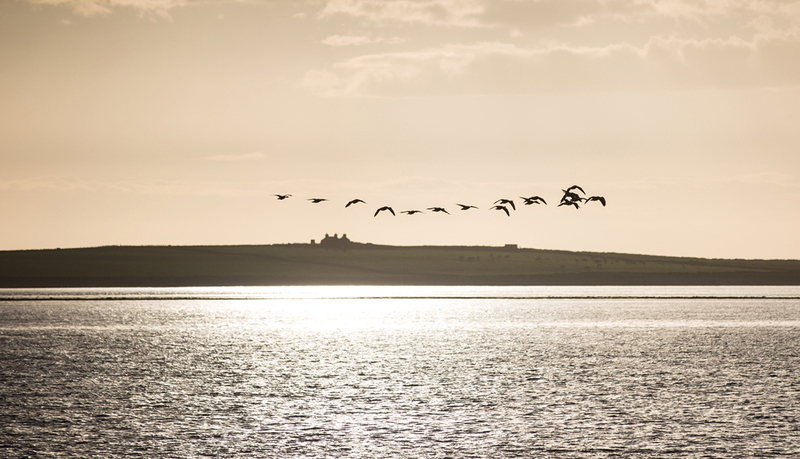 Fly from the island of Westray to its smaller neighbour of Papa Westray and you’ll be chalking up a record-breaking experience – the flight between the two islands is the shortest scheduled air service in the world at around two minutes. The excellent ferry and air services make taking in a handful of these island gems during your stay straightforward. 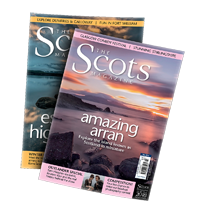 Indeed, the islands’ tourism organisation, Destination Orkney, has just published an inspiring list of itinerary ideas and films for the traveller looking for a real all seasons Orkney experience.